A visitor record was broken at the 30th Hotel Equipment and 26th Food Product Exhibitions. A total of 44,625 international and domestic professional visitors were hosted. Expressing that the number of visitors this year was a record, Ali Bıdı, Chairman of ANFAŞ, summoned the participants for 2020.
tional Hospitality Industry Equipment Exhibition and the 26th Food Product – International Trade Exhibition for Food and Beverage Hospitality Equipment, organized by ANFAŞ – Antalya Fuarcılık İşletme ve Yatırım A.Ş. 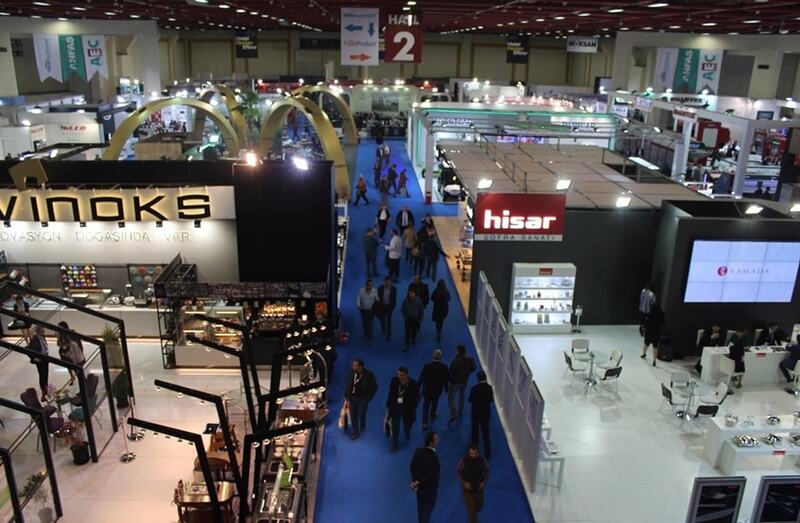 and the most comprehensive exhibitions in their fields, were held at Antalya Expo Centre on January 16 to 19, 2019. 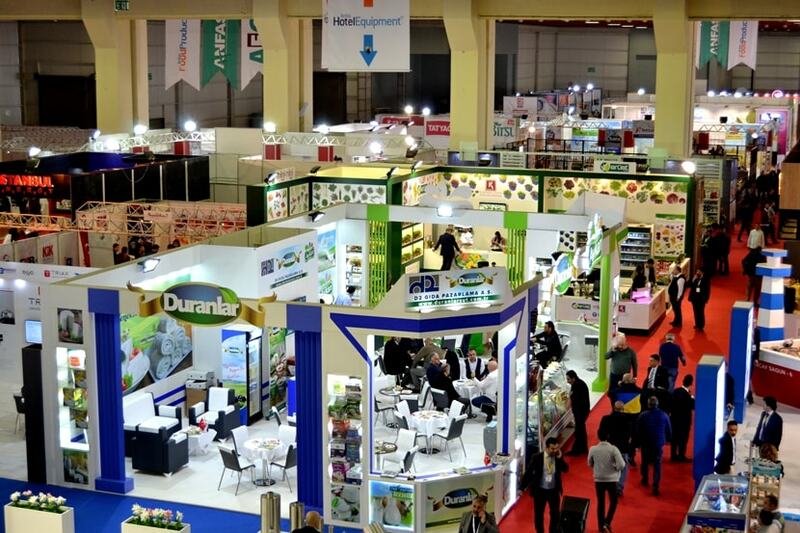 Added value to the economy of Antalya and Turkey with the trade volume it achieved after the exhibition, the giant organization brought a total of 435 exhibitor companies and 3,500 brands from accommodation, hospitality, food and beverage sectors together. Companies that established new business connections throughout the exhibition had the opportunity to exhibit their new and innovative products. 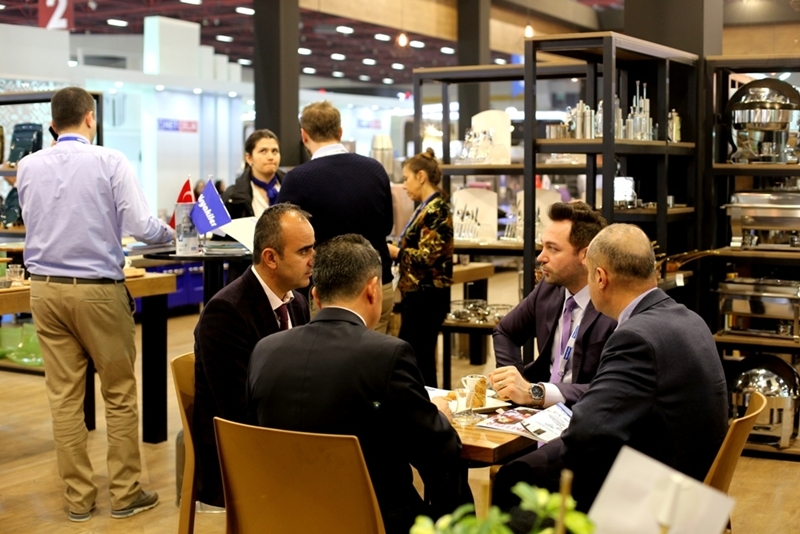 The 30th Hotel Equipment and the 26th Food Product Exhibitions hosted a total of 44,625 domestic and overseas professional visitors in 4 days as a result of the visits that ANFAS had made in Turkey and target countries. 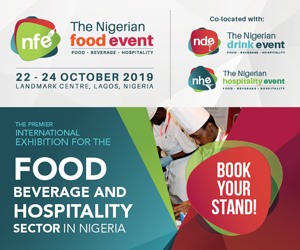 The exhibition received a great deal of attention from hotel investors, hotel managers, buyers, spa centres, interior designers, contractors, public officials, chefs and cooks, chain market officials, café and restaurant owners, food wholesalers, retailers, teacher’s lodges, police’s lodges, public institutions and social facility businesses. More than one thousand professional visitors and purchasing committees from 36 countries, including Germany, Albania, Azerbaijan, Bahrain, Belarus, Belgium, United Arab Emirates, Bosnia and Herzegovina, Algeria, China, Morocco, Palestine, Georgia, Croatia, the Netherlands, Hong Kong, Iraq, Iran, Montenegro, Qatar, Kazakhstan, Kosovo, Libya, Lebanon, Luxembourg, Macedonia, Egypt, Uzbekistan, Russia, Serbia, Sudan, Syria, Taiwan, Ukraine, Oman and Jordan, came together with the participants thanks to the cooperation between the Ministry of Economy, the West Mediterranean Exporters Association and ANFAS. Business interviews above one thousand took place as a result of B2B negotiations, collective presentations and exhibition interviews organized throughout the exhibition. Small and medium-sized exhibitors had the opportunity to introduce their products to the world market, while giant companies of the sector that made international business connections signed new franchise/dealership contracts abroad, through the negotiations. Participants and visitors came together during activity programs organized within the exhibition area. Six different designs with the concepts of Brazil, Dubai, Morocco, Sweden, Mexico and Russia were exhibited in six different hotel room designs at the Hotel Design Show which was organized with the theme of world countries this year under the 30th Hotel Equipment Exhibition. In addition to the Hotel Design Show, specific areas of specialization and Housekeeping Olympics, conferences and seminars brought the participants and visitors together at the 30th Hotel Equipment Exhibition. In the 26th Food Product Exhibition area, the campaign ”869- Yerliyse Yeriz (We eat if it is a national)”, initiated by chiefs from AGEB – Antalya Association of Gastronomy and Educators to promote the use of domestic products in tourist facilities under the leadership of TAFED – Turkish Culinary Federation, received a great deal of interest in the Food Show. Competitions, shows, workshops and demonstrations were carried out using entirely domestic products from industrial kitchen equipment to food products. 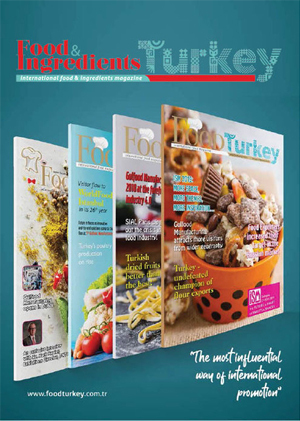 More than 3500 chiefs participated in the Exhibition which is the highest-attended culinary gathering of Turkey. Many panels, conferences and seminars addressing the development of the sector were carried out in the Exhibition. POYD – Professional Hotel Managers Association organized panels for Changes to the Food Safety Management Systems Standard, Occupational Health and Safety Management System and ‘Wasting Out Productivity In with Lean Products’ panels throughout the Exhibition.